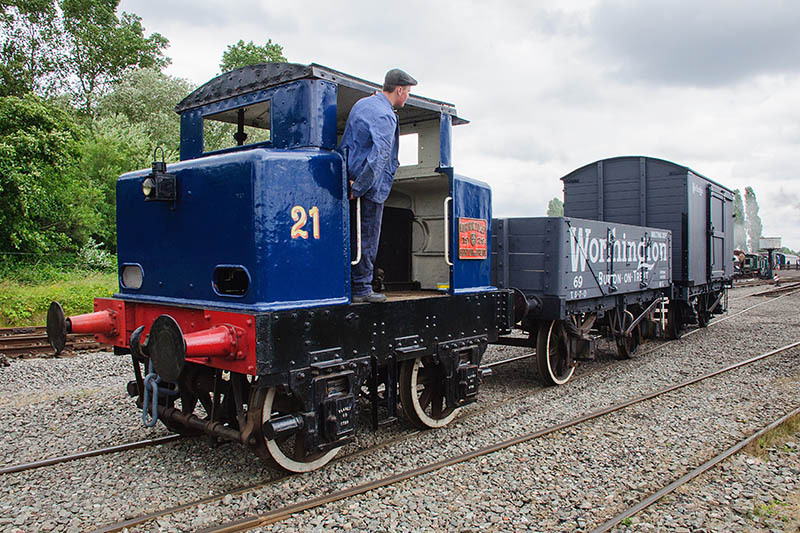 It’s Burton Brewery Locomotives day at Chasewater – three interesting old diesels are in action, the oldest built 87 years ago – and there’s a visiting steam locomotive on the passenger service – Rosyth No 1, from Blaenavon. We’d better have a day out! For more pictures and info on the event, visit “Brewery diesels” on Geoff’s Rail Diaries.